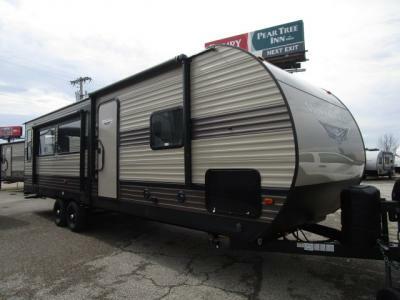 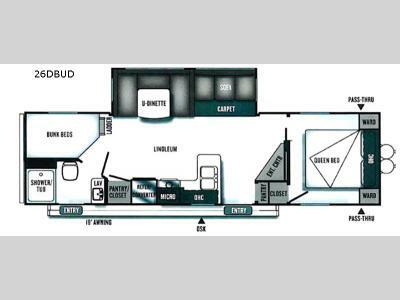 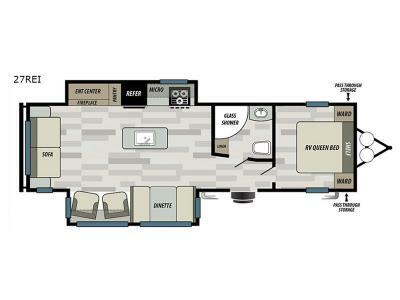 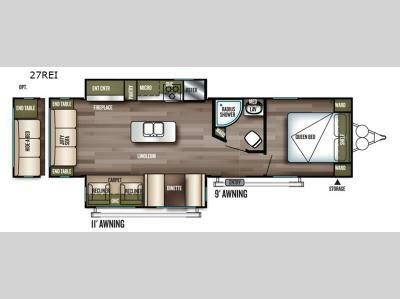 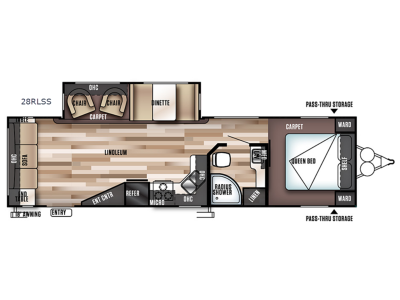 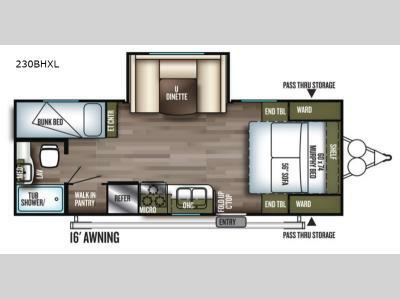 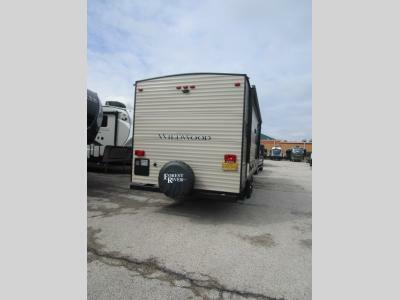 Here at Byerly RV you will find the best prices on Wildwood travel trailers in Missouri. 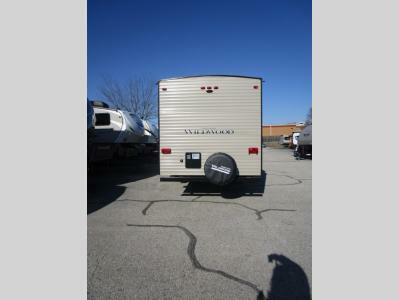 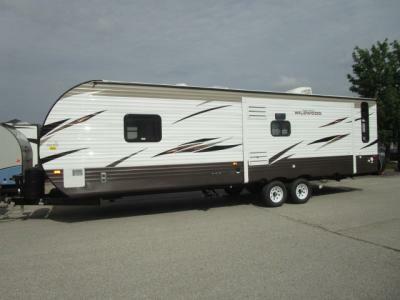 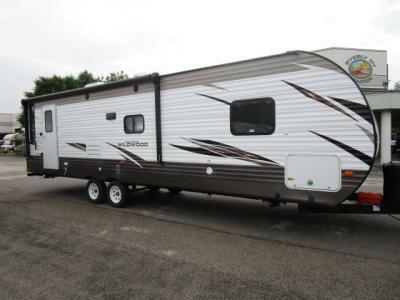 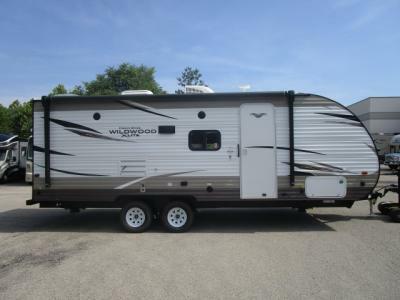 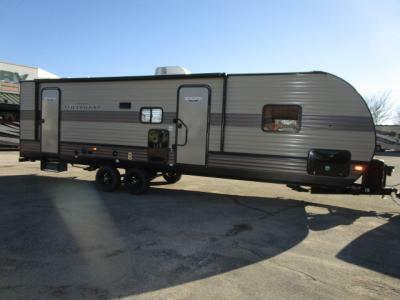 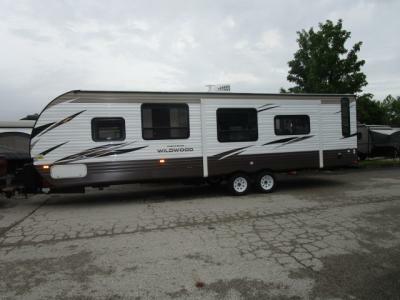 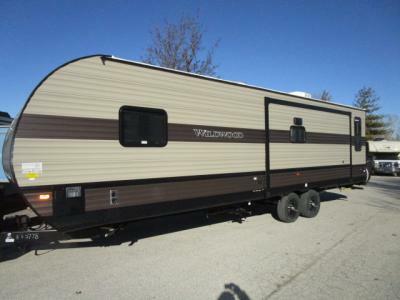 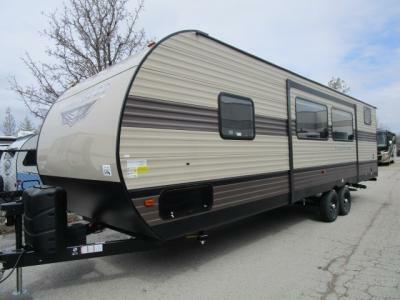 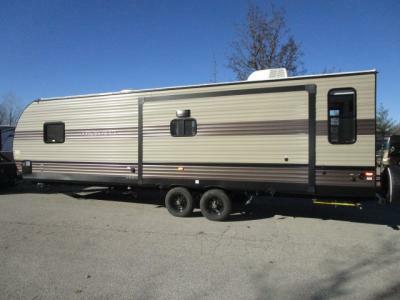 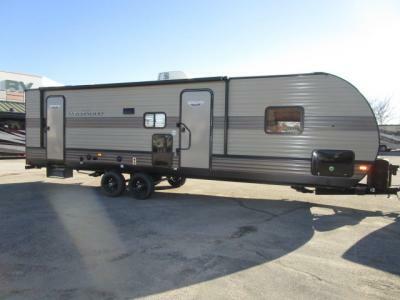 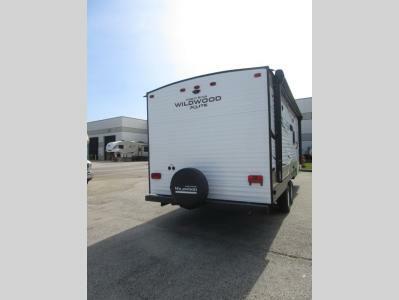 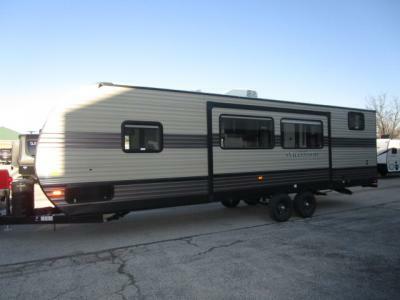 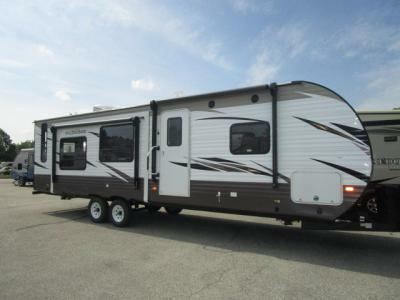 If you are looking for a quality trailer we carry both travel trailers a park models by Wildwood. 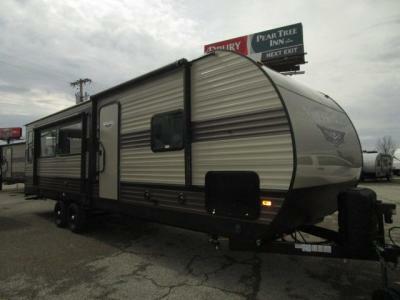 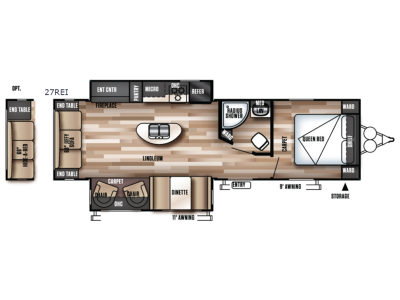 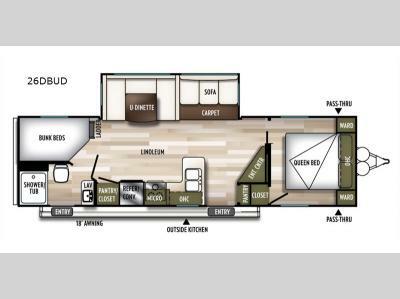 If you need help finding the perfect RV or if you have any questions please contact us.